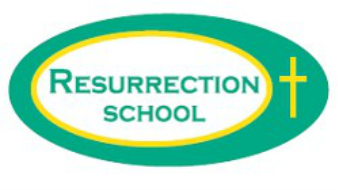 The Education Commission is the organization that operates educational programs at Resurrection Parish. Key functions include the following: to recommend policies, to monitor and coordinate school affairs and religious education, to sponsor a forum for parent-teacher discussion, and to convey dialogue between the Parish Council and parishioners. Education Commission members include the pastor, school principal, director of religious education, six discerned members and an appointed sports committee chairman. Each year, two members are discerned for three-year terms. Two members of the teaching staff sit on the board in an advisory capacity, rotating annually. The Education Commission meets on a regular basis. Check the church bulletin and the parish calendar for dates and times. These are open meetings. If you have items for the agenda, please call the principal or Education Commission president one week prior to the meeting.